Prayers can do miracles but when it comes to cybersecurity having the right strategy can save the business. 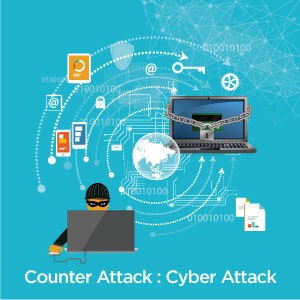 The issue of cyber threats and security breaches are overlooked by SMBs and they have to discover it the hard way after the business gets hit by an unexpected malware attack that damages critical data for the company.Our whitepaper would help you to understand the impact of a cyber attack on businesses especially on SMB and what preventive action businesses can take to avoid a cyber attack. As the cloud services are being aggressively adopted to meet requirements of the dynamic business environment the businesses are facing challenges in managing their legacy and cloud technology environment due to the absence of operational strategy and right skill sets. 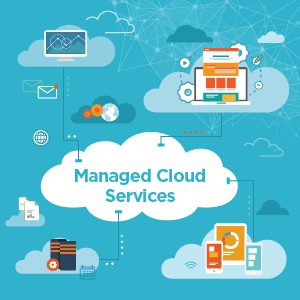 In digital age right selection of managed cloud service provider is required to maximize the benefits of cloud adoption. With the right cloud services provider, the business can achieve IT efficiency and flexibility by better strategy implementation, efficient monitoring and management of IT infrastructure in a cost effective manner. Read our whitepaper to understand how Core Technology can help business to achieve best out of their cloud investment. 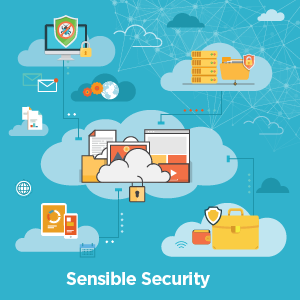 Owing to the need to integrate several additional components in order to address an ever-growing list of security issues, IT administrators find it challenging to secure networks against all kinds of threats. Apart from this, SMBs often are not able to manage an elite threat management system due to the obvious reason of high cost. UTM solutions are flexible, can be deployed in different scenarios and configurations. Its compact nature takes up less space in the data center rack.